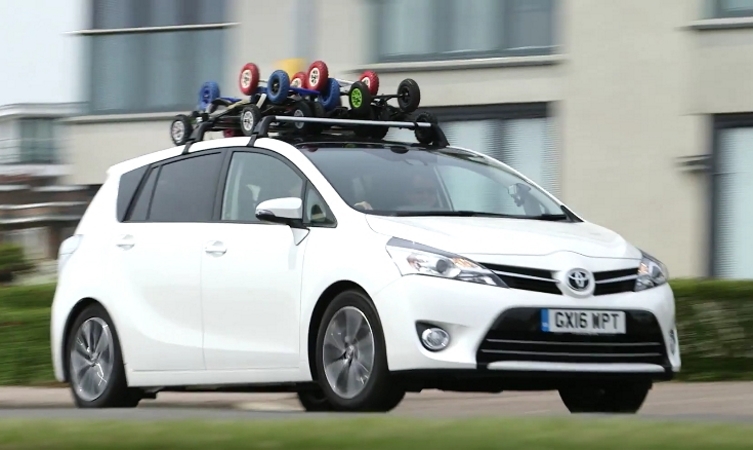 Fresh from its time with the roller derby girls in Manchester, our Toyota Verso Big Days Out tour saw the seven-seat MPV travel east to meet up with another active group of friends passionate about their pursuit: the exciting sport of kiteboarding. Flexibility and versatility are key qualities of the Toyota Verso, making the practical MPV an ideal choice for many different people. With 32 different seating configurations, you can pack it with people, luggage and any combination of the two. Plus, if you add roof bars from Toyota’s official range of accessories, it’s even more practical. 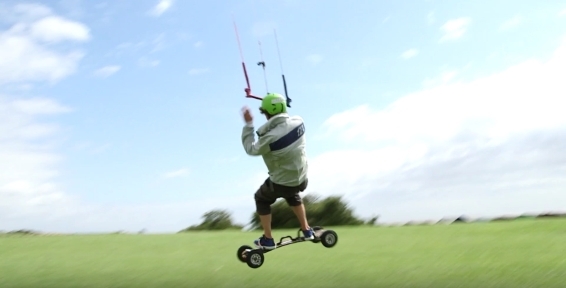 And, as expressed in the film by Push Kiting’s head instructor David Ursell, when your passion involves a degree of risk, it’s comforting to know that your car is looking after you. That’s exactly what the Toyota Safety Sense suite of safety technologies is designed to do, and it’s standard on the Verso. Affordable to own and run, the practical and reliable Toyota Verso MPV has much to offer – have you tried it yet? Pop into your local Toyota dealer or leave a comment below and we’ll happily arrange a test drive for you.